Gemological education: Gem-A 1986-1987, diploma 1987. Diamond grading HRD, Antwerp 1993. 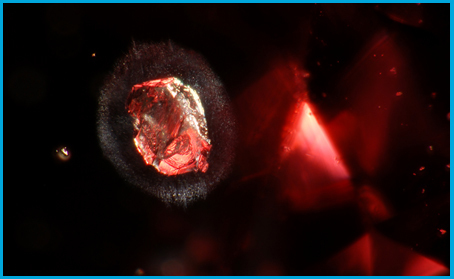 Gemological experience: RUBECO, Sweden 1987 - 1990, GeoCity, Sweden 1991 - 1993, Octahedron AB, Sweden 1993 - 1998. Present profession: Accredited PRINCE2 Project Manager in public sector as well as owner, precision cutter and senior gemologist at Swedish gem. Interests: My work, my family, my house, gems, gemology and inclusions. I also like traveling, art, history, architecture, books, cooking, friends (close and distant) and for sports I choose IPSC Revolver Division.